Ploxel joins Stripe Partner Program. 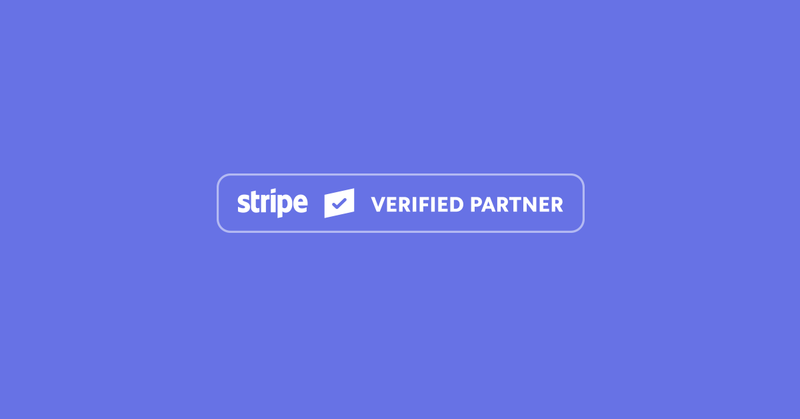 Ploxel would like officially announce that we are now a verified partner of Stripe giving you extra clarity on our commitment to follow Stripe's best practices with the ability to offer you better support by working with Stripe. Most people don't know that only three percent of GDP is online. That’s why we’re excited to join the Stripe Partner Program to increase internet commerce and help companies start, run, and scale their businesses. By joining the program, our mutual customers will now benefit from the combination of Ploxel’s technology with Stripe’s seamless payments platform. Read more about the Stripe Partner Program here or visit our Stripe page here.